Mission: To educate, empower and inspire you to become the best version of yourself by incorporating fitness and health into your life. A strong body starts with a strong mind. 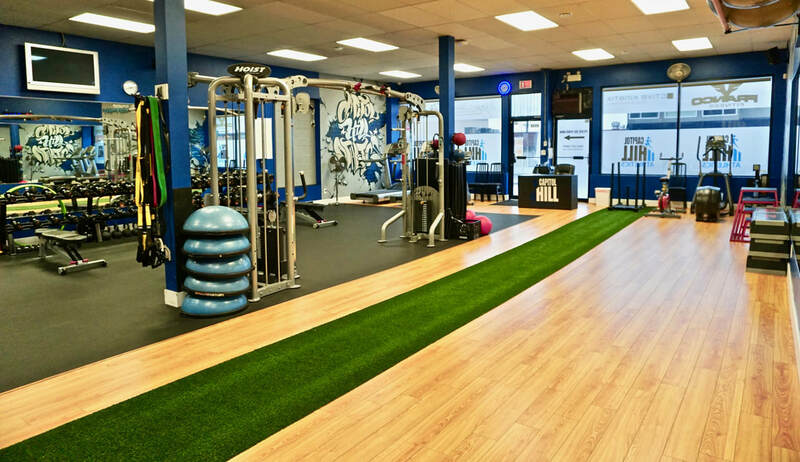 Renee specializes in athletic conditioning to help strengthen specific muscle groups to improve your game. She believes in functional training and utilizes exercises that will benefit the entire chain of kinetics to ensure the body as a whole is working together effectively. 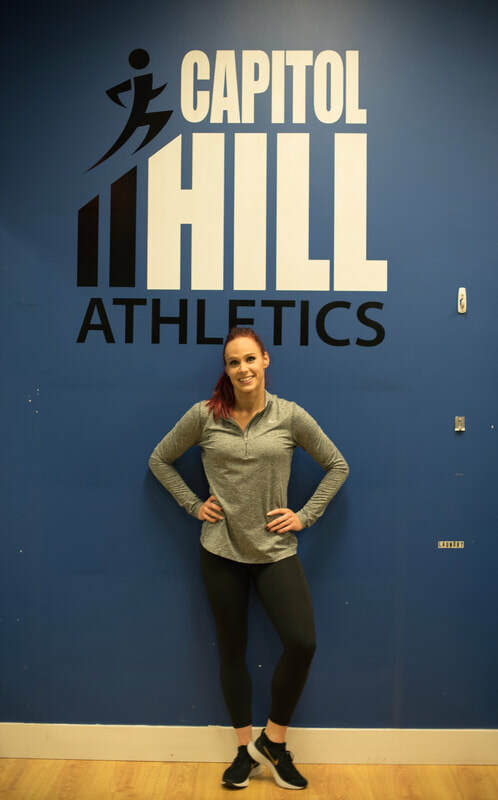 ​ Renee has been in sports and fitness her entire life and has been coached by elite athletes that inspired her to have a determined mindset and empowering coaching style. She motivates her clients with a fun attitude to keep them going throughout the workouts. She will push you out of your comfort zone while considering your limitations. 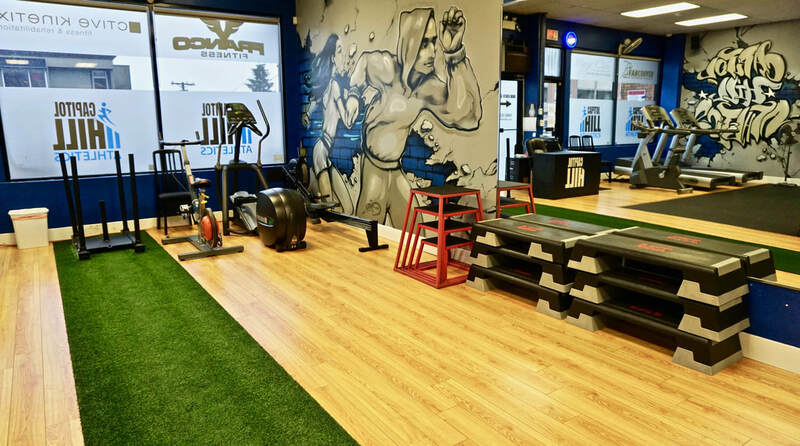 A completely personalized workout experience with undivided attention. Boost the motivation and fun factor by training with a friend and save up to $300 each. Workout whenever is convenient for you with a 6-week progressive program tailored to your needs. 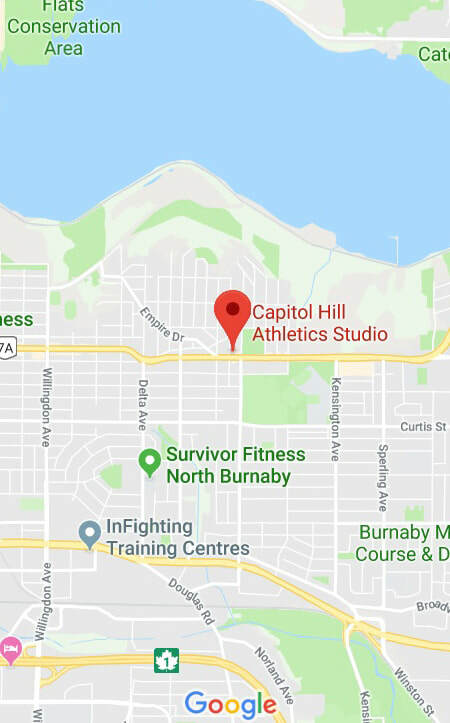 Conveniently located at Hastings and Holdom in North Burnaby, Capitol Hill Athletics is a 2000 sq ft air-conditioned private personal training studio with 15 ft ceilings, changing rooms, water filtration system and plenty of parking. 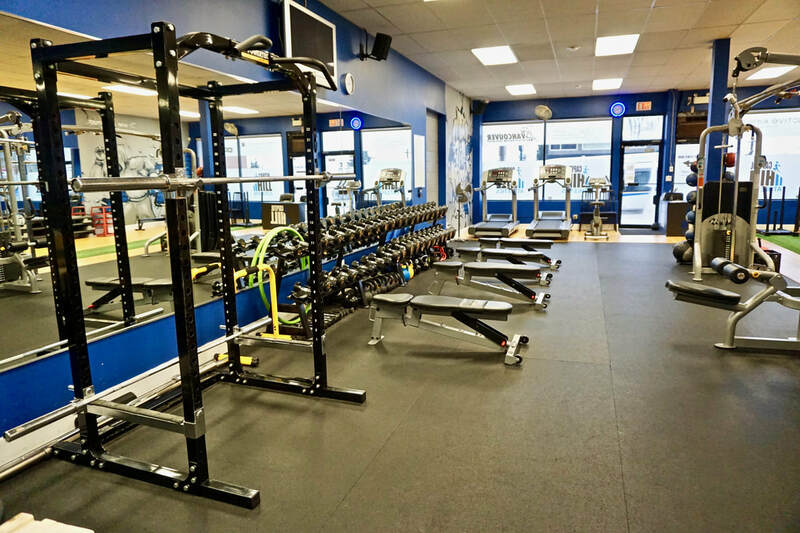 With a vast selection of equipment, Capitol Hill Athletics has everything you can ever need to get in your best shape! Contact Renee now to start your fitness journey! 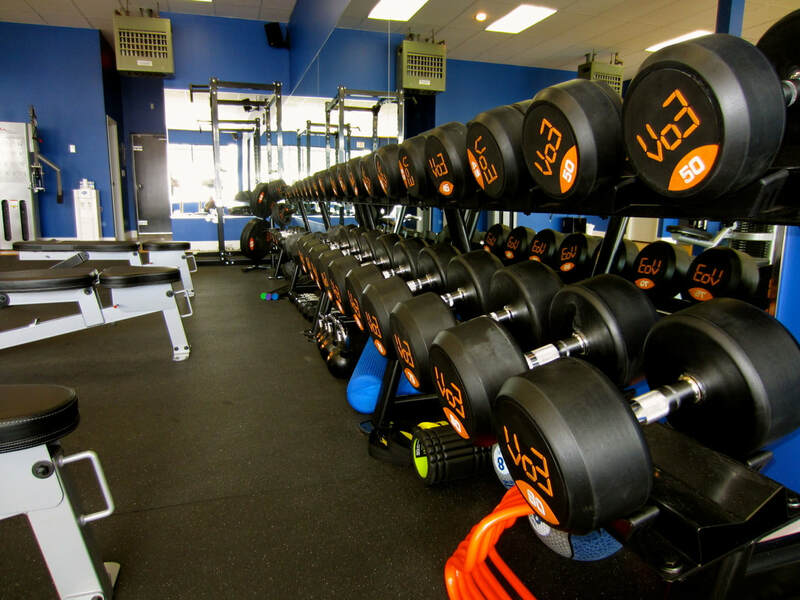 Renee is one of the best personal trainers in Burnaby! She designed a custom workout program for me, keeping my injuries in mind. She is very fun but doesn't let you slack at the gym. Her energy is so contagious! She is an expert at sports conditioning and booty growing! If you want to chit chat look elsewhere, Renee will push you and provide a focused work out plan that gets RESULTS! I would recommend her training to anyone wanting to step up their routine and refine their training technique. I've worked with a lot of trainers and Renee is AWESOME! She is the type of trainer that tailors your workouts to fit your goals (that's what she's done with me, and I am not only loving my training sessions, but I love how I feel). Her workouts are dynamic and never boring -- and she is definitely someone that inspires you to push yourself a little further than what you think you are capable of. I would HIGHLY recommend Renee if you are looking for a trainer, whether you a newby who is looking to get comfortable in the gym and need some guidance or someone who is a gym goer, but looking for that extra push, Renee is your girl!